An investigating has been launched after a Horsham school suffered criminal damage over the weekend. Police will be stepping up patrols around Trafalgar Community Infant School after reports of anti-social behaviour and criminal damage taking place in the school’s grounds on Sunday (May 20). 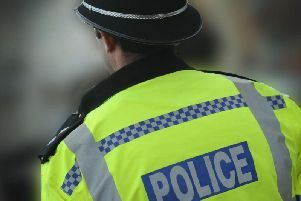 Horsham Police is urging the public to get in touch if they see youths acting suspiciously in the area.